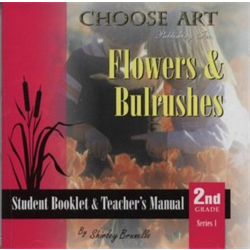 This CD contains an art education curriculum for grade 2. 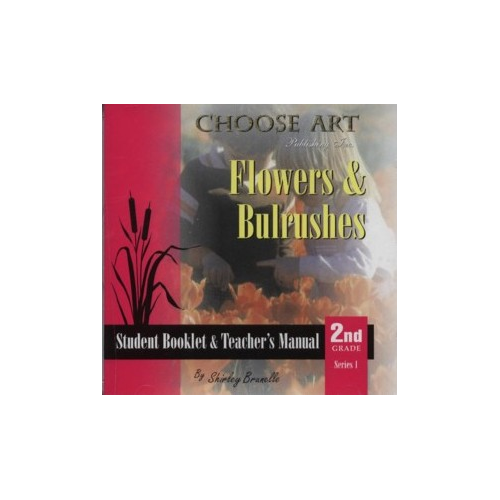 This CD includes the Teacher's Manual with easy-to-follow instructions and the Student Booklet pages, which contain any of: reproductions of well-known artwork, color photographs, skill building exercises, quizzes, art vocabulary, and character building scriptures. Experience a well rounded art education curriculum that includes art production, art appreciation, aesthetics, and art history, and focuses on the elements of art and principles of design.